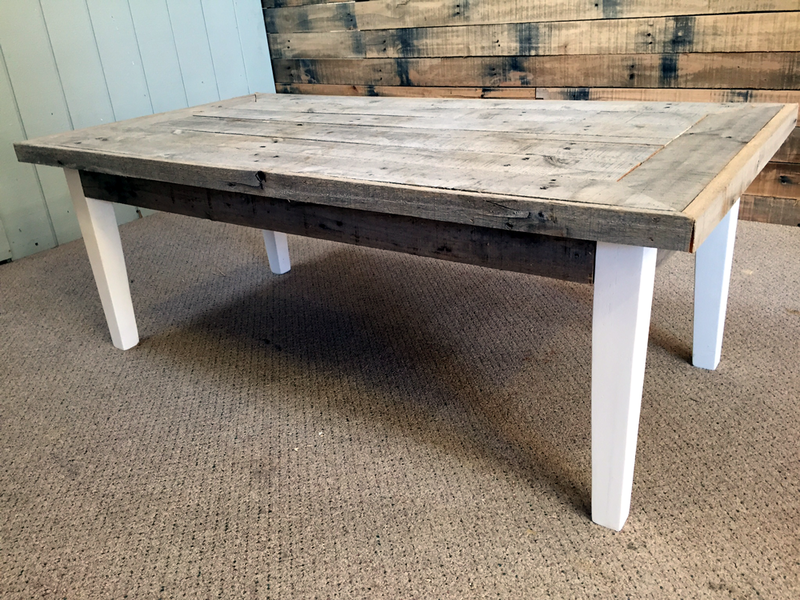 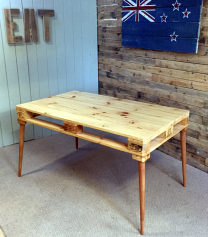 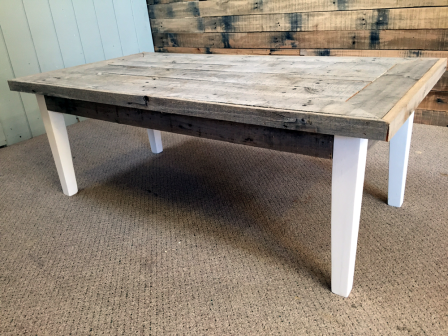 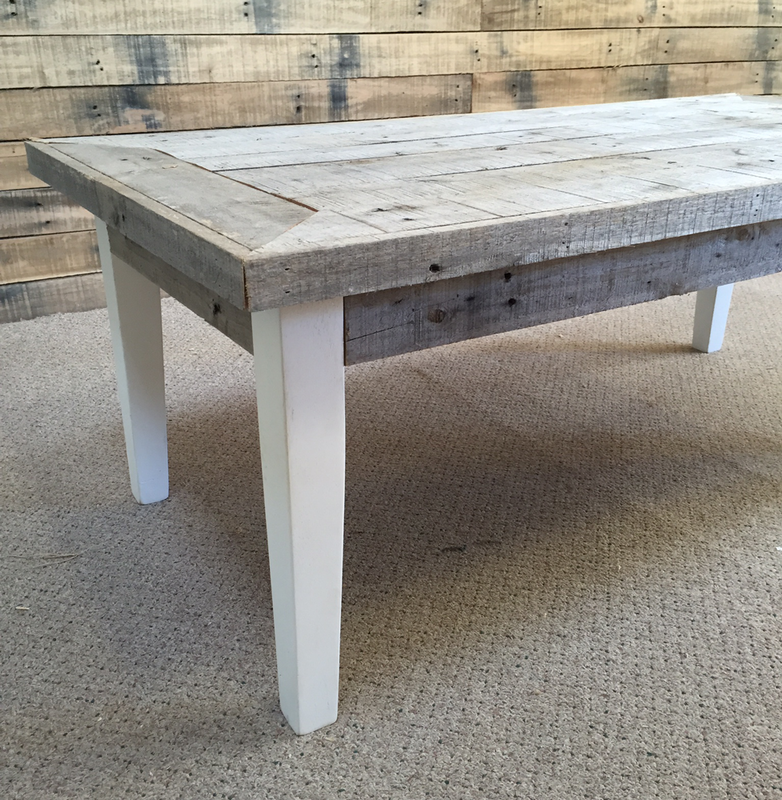 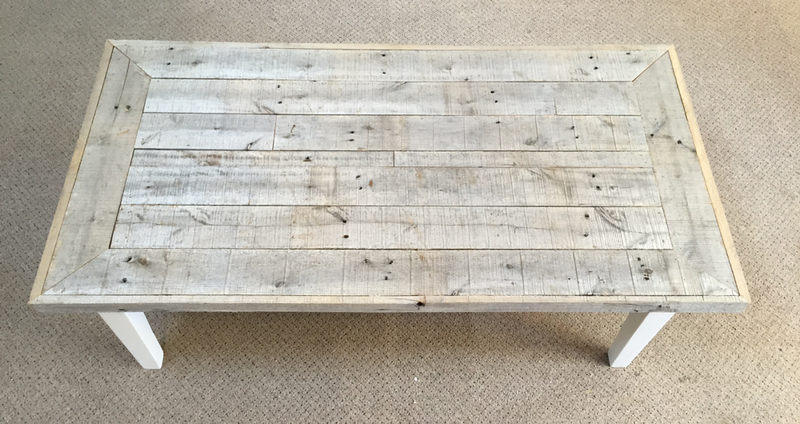 Re-loved coffee table featuring beautiful rustic timber top made from salvaged hardwood timber and refurbished hardwood legs. 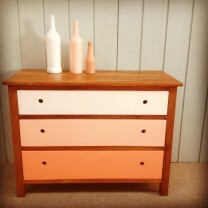 This piece would look great in a variety of settings especially a beach house. 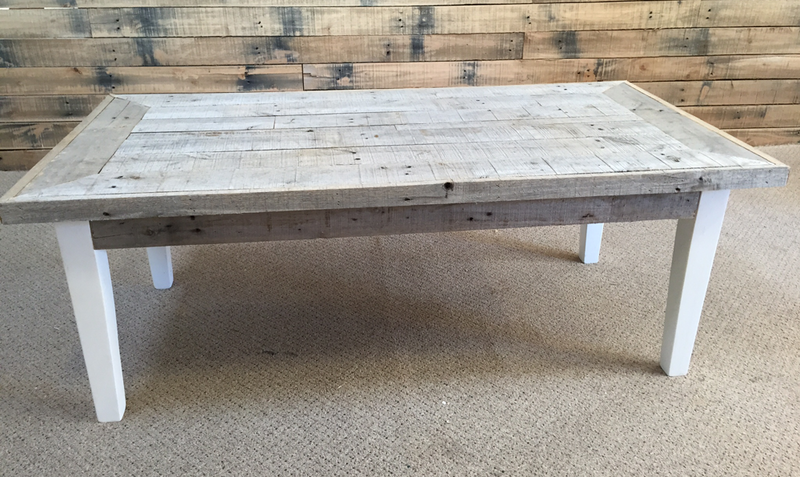 We also have a matching dining table to go with this coffee table. 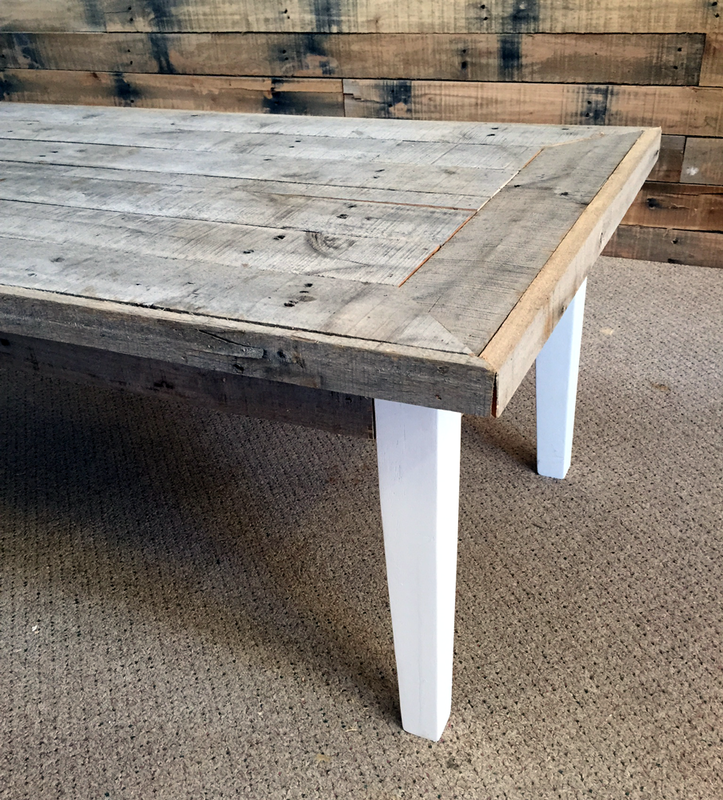 Categories: Coffee Tables, Pallet Furniture, Upcycled Furniture.